Nintendo comfirmed the delay of its upcoming Legend of Zelda game, now scheduled to release on both Wii U and NX in 2017 after revealing a worldwide release date for its NX gaming console. 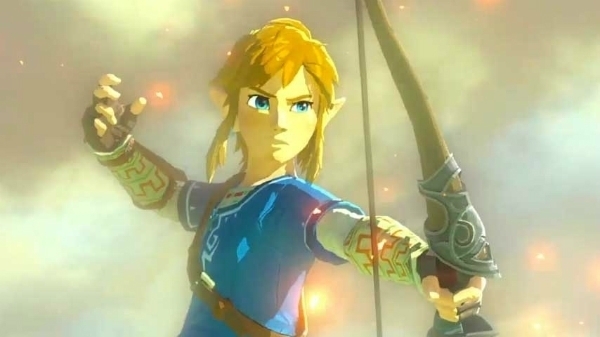 The Legend of Zelda was originally scheduled to launch for Wii U in 2015. 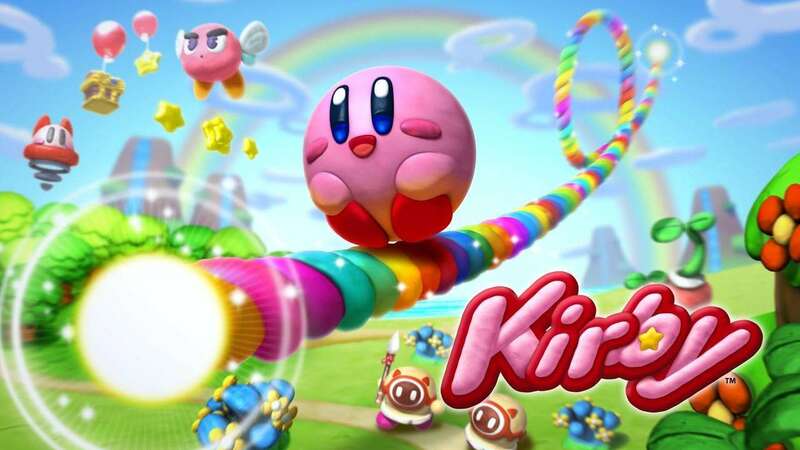 The title was initially delayed to give its development team more time to realise “several new possibilities” for the game. A 2016 release window was confirmed in November 2015, after Nintendo had it listed as “TBD” for a period of time. Nintendo’s announcement on Wednesday confirms reports which surfaced earlier this year that the game would be launching simultaneously across the NX and Wii U. Nintendo has not shown much of the game yet, besides a few short trailers and a screenshot. Here’s all the footage that has been released thus far. Nintendo also announced Fire Emblem and Animal Crossing games for mobile devices, expanding its repertoire of apps following the release of the Miitomo social networking app.